This book has been a very long time in the making, and it is appropriate that it made its debut at the 50th Annual Shell Show sponsored by the Jacksonville Shell Club in 2009. Those of us who have the privilege of knowing the author, Harry Lee, would expect that this book to be meticulously written and researched. Needless to say, we are not disappointed. The book gives us a detailed look at almost 800 species of shells of all classes found in the waters off Northeastern Florida. Nearly every species in the book is photographed in a black and white. A great number of them appear in color photos (often of the living animal) on the color plates. Many of the shells illustrations are small. And many of them are not found in any other book. 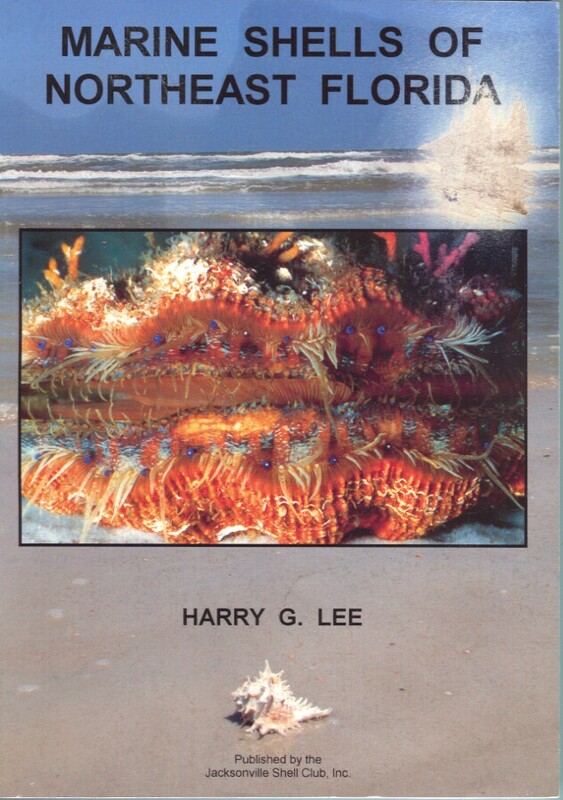 Do not confuse this book to the many little field guide to Florida shells type of books found in souvenir shops. This book is a thorough reference work on shells from this part of the world. I'll go out on a limb by saying that this is the best work done on the shells of this area since they were last covered by Abbott in his "American Seashells". These are new copies of the book and they are in perfect condition.